Aging: more than 10 months. Available format: entire 8,6 kg wheel and 1 kg wedges, vacuum-packed. Asiago is a cheese with an ancient tradition, which received PDO designation in 1996. 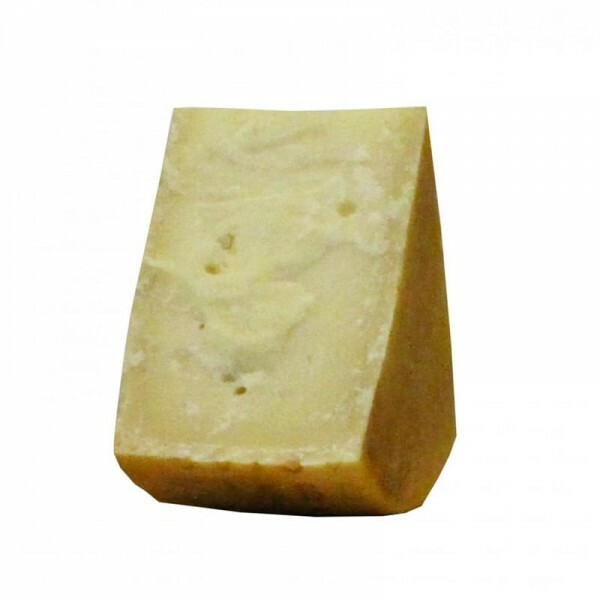 According to production regulations, it is only made from cow’s milk collected and processed in the provinces of Vicenza, where Asiago has its origins, Trento and in some areas of Padova and Treviso. Each wheel is marked with the Consortium brand, the dairy code, the abbreviation for the province and the word "Asiago". Lattebusche marks the rind of its Asiago with the code VI 134. 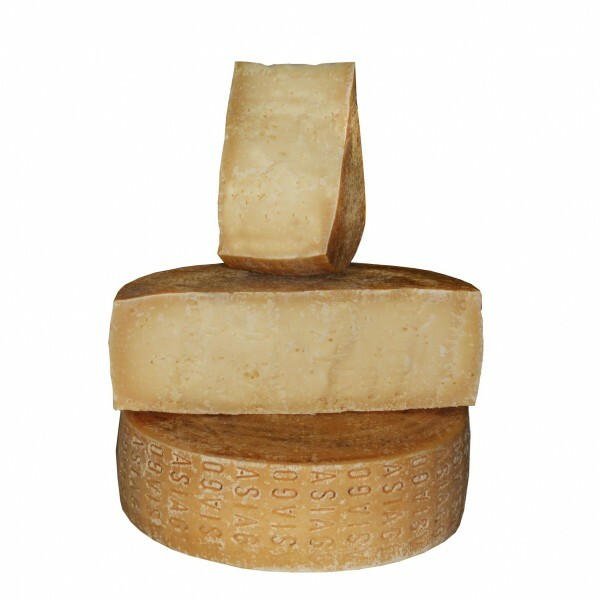 Thanks to more than 10 months of aging, Asiago D'Allevo Vecchio has an intense, characteristic and unmistakable flavor, characterizeb by a marked aroma and sharp notes. Aged more than 10 months. Curd grainy, crumbly curd, intense ochre color. Flavour marked aroma with sharp notes. Weight 1 Kg and 8,7 kg +/- 1 kg.